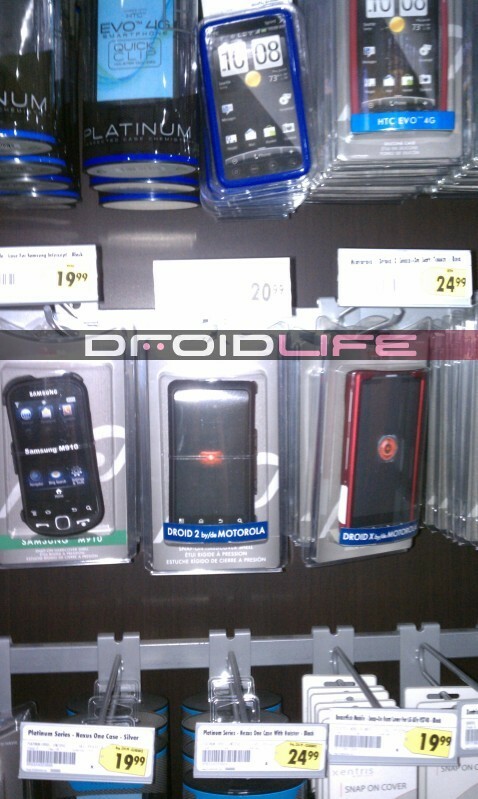 We had heard a rumor that Best Buy stores were starting to receive shipments of Droid 2 accessories, but had yet to see proof. Well until now anyway. As you can see from the shot above, your local BB might let you purchase accessories for the silver and blue beast weeks ahead of launch for a whoppin’ $20.99. Any takers? Can Verizon just announce the date already? Thursday Poll: Experiencing Volume Issues With Your DROID X?